It’s day one of our Whole30 challenge, so I decided to kick it off with one of my favorite breakfasts. In my humble opinion, there are few breakfasts as beautiful and delicious as a French-style omelette with a savory center bursting from the seams. And although they may look a bit complicated, they’re surprisingly easy and quick to make (less than two minutes to be exact)! To help you achieve omelette-making perfection, I’m sharing three simple steps to ensure your omelette is a success each and every time! And once you’ve mastered the technique, as long as you have a few eggs on hand you’ll always be able to whip up a quick, healthy meal perfect for breakfast, lunch or dinner! First Things First! As with any cooking session, it’s important to remember your Mise en Place. Having all of your ingredients ready to go before you get started helps to ensure everything comes together beautifully. 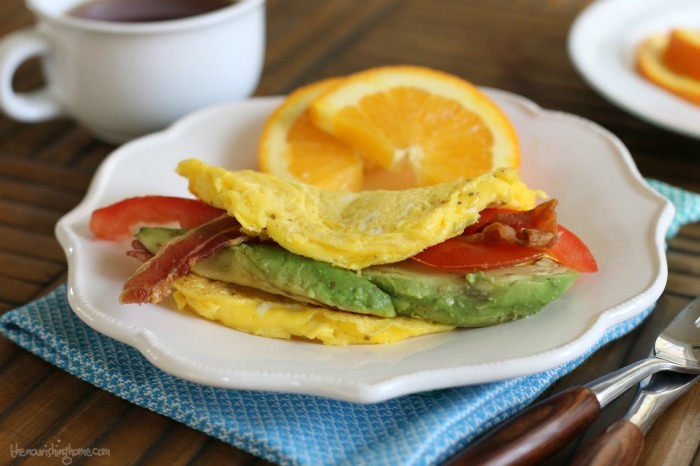 To make this delicious Bacon, Avocado and Tomato Omelette, I precooked the bacon and cut it into small strips. Then, I seeded and sliced half of a tomato and a fourth of an avocado. 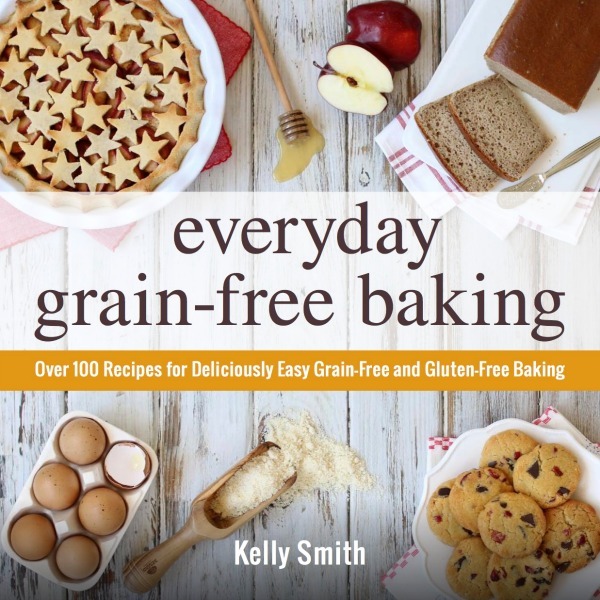 However, you can use whatever ingredients you prefer. Other great fillings include: sautéed mushrooms and crumbled breakfast sausage, leftover grilled veggies, or simply a sprinkling of fresh herbs. Once you’ve gathered your ingredients, follow the three easy steps below. And in just a couple of minutes, you’ll enjoy a light, fluffy omelette that’s chock full of your favorite healthy fillings. Yum! Whisk two eggs together with a teaspoon of water and a little salt and pepper until well combined. Heat an 8-inch skillet over medium-high heat until hot. Melt the ghee in the pan (or butter or coconut oil). It should sizzle, otherwise the pan is not hot enough. Tilt the skillet and gently swirl the pan around in a circle so the ghee evenly coats the bottom and sides of the pan. Add the whisked eggs to the skillet, tilting the pan so the eggs cover the entire bottom of the pan. Use a spatula to gently push the eggs from the edges toward the center of the skillet. As you do, tilt the pan a bit, so the uncooked eggs flow into the open spaces. You’ll notice waves beginning to form in your omelette. Step 3: Fill, flip and enjoy! The omelette is done cooking when the bottom is set, and the top still looks a bit undercooked (as shown in photo). Although the omelette may seem a bit underdone, remember that it will continue cooking off the heat. So now’s the time to add your fillings. Then, fold the omelette in half and gently slide it out of the pan onto a plate. Enjoy! Thank you for this! 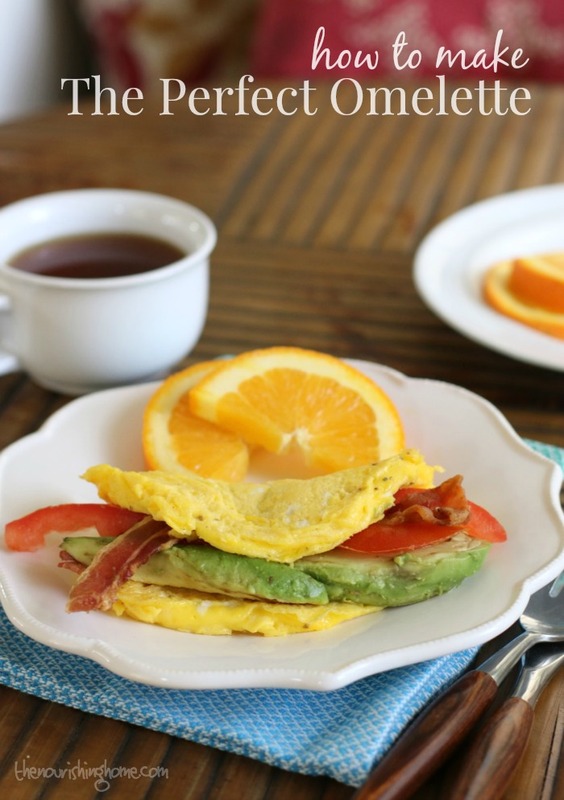 I am finding omelettes to be a great go to breakfast that’s both healthy and easy. I love that I can share them with my little one.